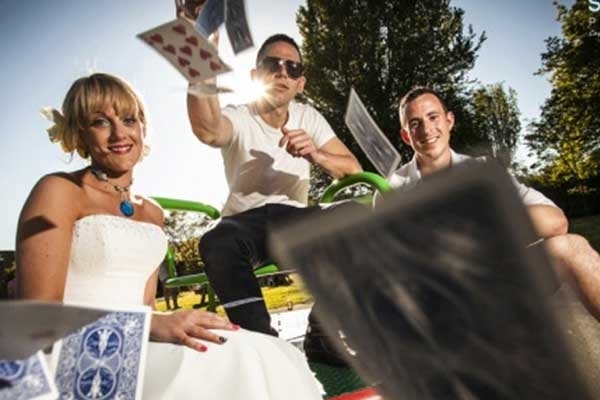 Magic-Al – Freestyle Magician has over 10 years of experience in the Entertainment and Media profession and provides cutting-edge close-up magic to a diverse range of customers throughout the UK. 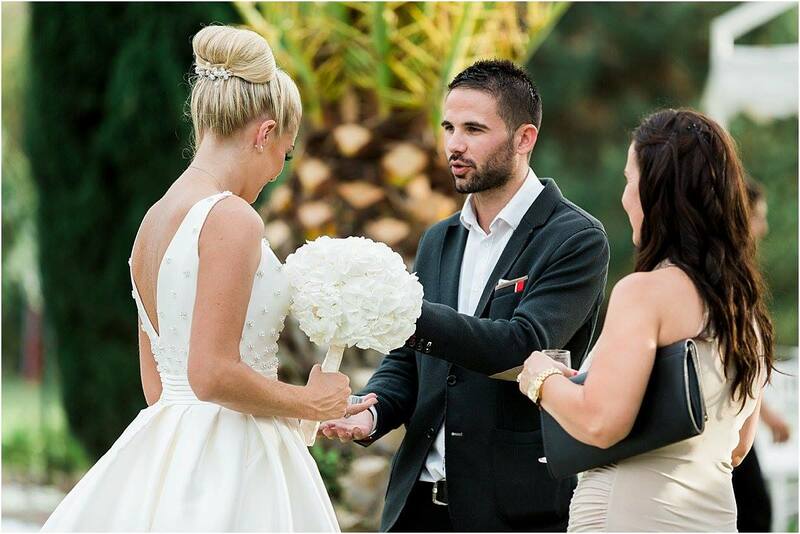 With television appearances and a client list of top companies throughout the UK, Magic-Al is one of the busiest and most sought-after magicians in the South. 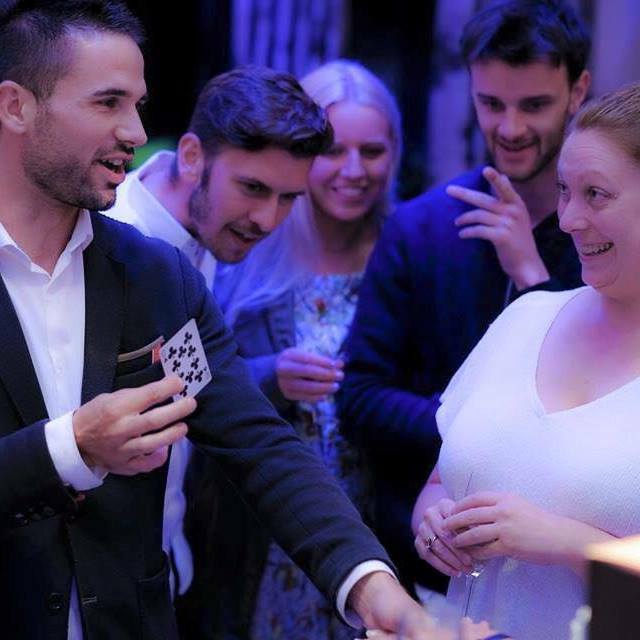 The 27 year old magician based in Brighton delivers a professional service to businesses and individuals that is built on reputation and word of mouth. 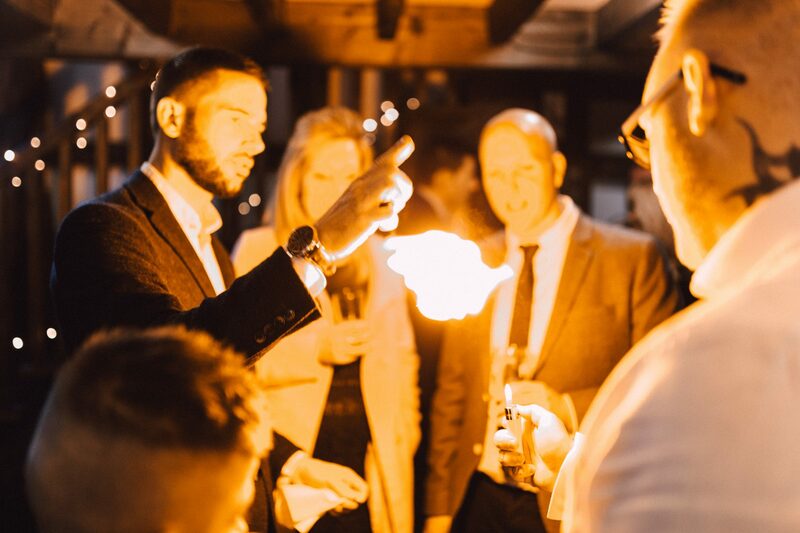 The magic is intended to entertain and create a BUZZ – enabling clients to host an event people will talk about and never forget. 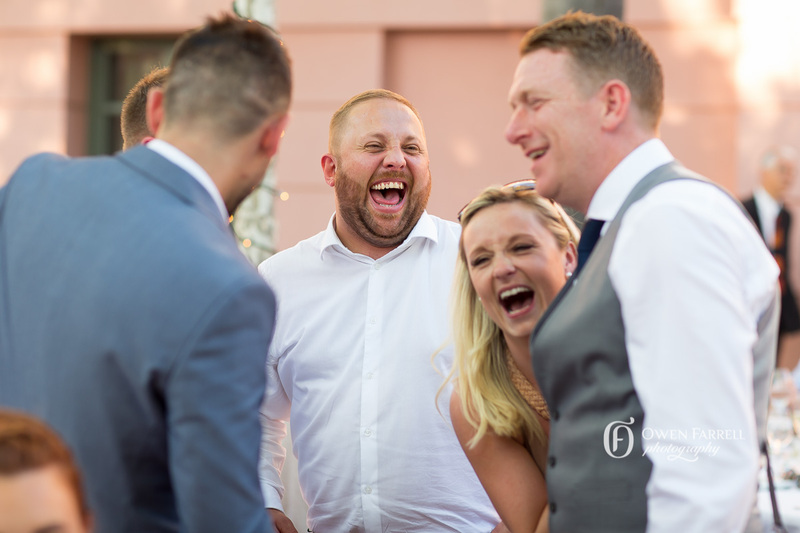 ‘Guests will be raving about the magician and congratulating the host on a great event…even if they don’t want them to’. 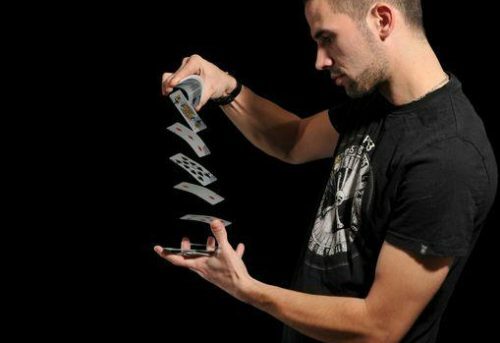 It’s a blend of mind reading, street magic and in-your-face impossible magic!” You can expect modern and creative Magic that happens in YOUR hands, often with YOUR items. 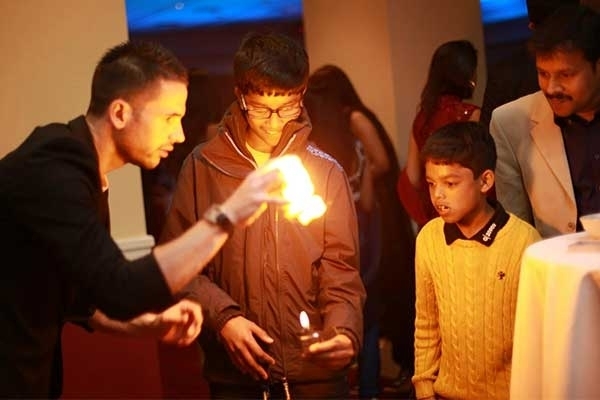 Forget wands and coloured scarves, Alex believes audiences are more sophisticated and deserve the very best in the art of cutting edge close-up magic. 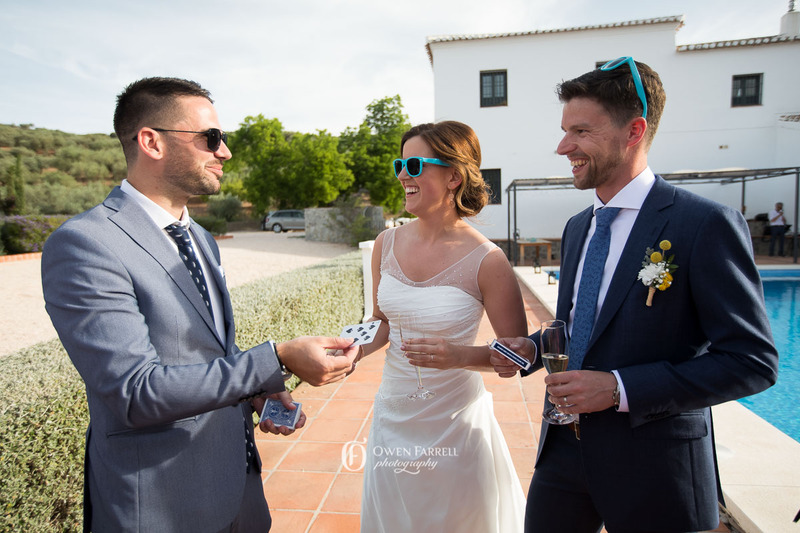 Most tricks are performed with objects that are already lying around or on your guest’s person such as coins, rings, cutlery, watches, driving licences, cigarettes, salt shakers , keys etc – You can even bring your own pack of playing cards along. 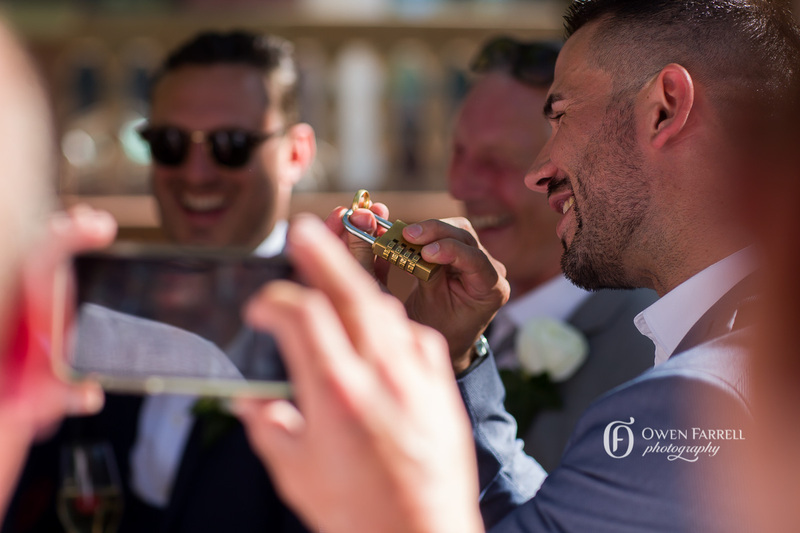 This makes the magic more memorable as it connects with the spectators and feels more “in the moment” and personal. 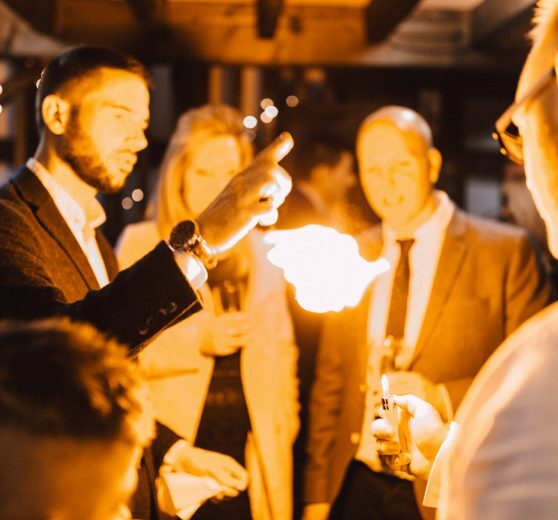 Magic-Al has a steady network of clients, including Bupa International, The Hilton Metropole, Juice 107.2, Birmingham NEC, Fly53 Clothing plus many exclusive companies and private events up and down the country.